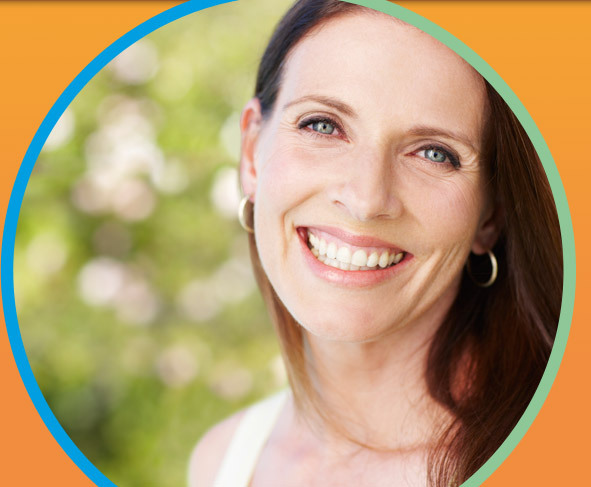 We all want to look our best and that includes having the best smile that we can have. Teeth, and sometimes entire facial structures, are permanently changed by orthodontic treatment. And that is why you want the most qualified person with the most expertise to create your smile. 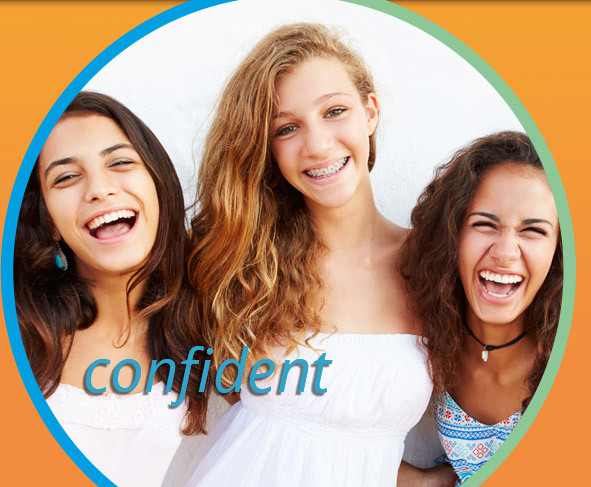 Specialist orthodontists have the knowledge and expertise that uniquely qualifies them to diagnose, prevent and treat problems that relate to your facial appearance and alignment of your teeth. They are the experts in planning, creating and retaining your new smile. Orthodontists have the professional skill in the design, application and control of all corrective orthodontic appliances. They know not only what treatment is appropriate but when it is best to do it. 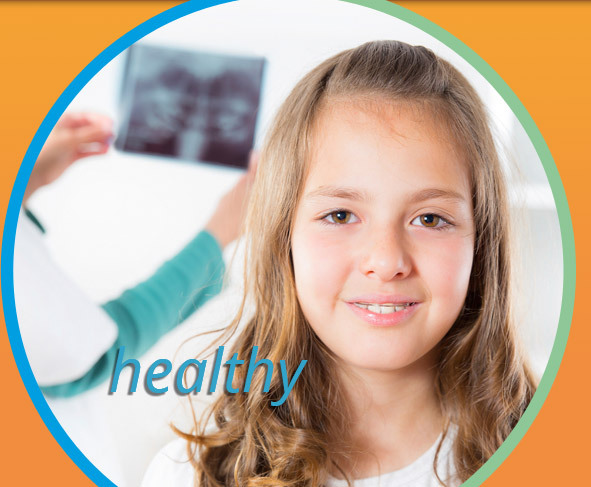 Registered as a specialist in orthodontics with the Australian Health Practitioner Regulation Agency (AHPRA). AHPRA allows for an easy search of any practitioner’s registration status. Orthodontics is both an art and a science. What is one of the first things you notice about a person? Their smile. The smile is the most potent factor in making or marring the beauty and character of the face. The creation of a good looking smile involves both art and science. The art to make you look your best and the science to know how to achieve this. Orthodontics is about how you grow facially, how this functions and how good you look. Of course orthodontics considers your teeth and bite, but the aim of orthodontics is to give every patient the best possible smile in a balanced face, with the teeth well aligned and functioning properly. Orthodontic treatment involves the design and use of corrective appliances, such as braces, aligners, expanders, headgears, functional appliances and even surgery, to bring the teeth and jaws into an improved alignment with the facial structures. Because your greatest asset is your smile. 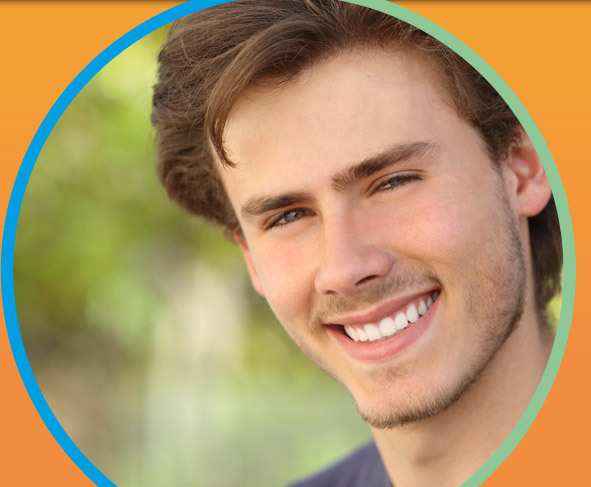 People seek orthodontic treatment for a variety of reasons. 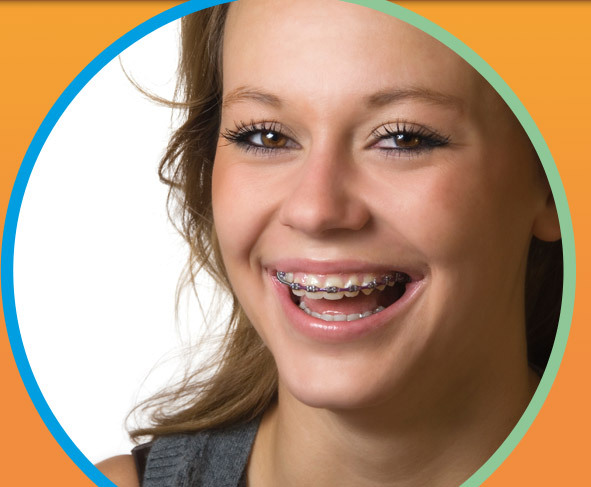 Orthodontics can improve the appearance, health and function of your teeth and facial structures. If you're unhappy with the appearance of your teeth or jaws, it might be time to discover what options are available to you. Inability to comfortably close lips. 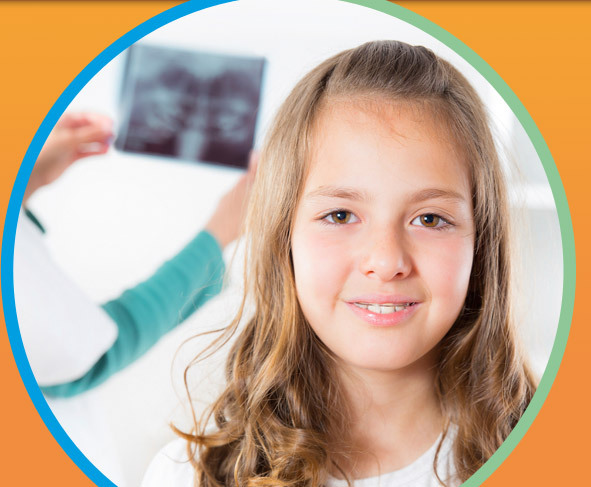 If you recognise or suspect any of these signs in your child or yourself, it's time to schedule a consultation with New England Orthodontics.